Welcome to The Spa at Marriott Harbor Beach Resort, a seaside oasis nestled along the private beaches of our secluded South Florida spa resort. Here, as you embark upon your journey to wellness, you will experience the indigenous therapies, mind-body wellness activities, and a renewed sense of oneness with nature. Be sure to visit Tranquility, our spa gift shop, where you will find the finest selection of soothing and nurturing body potions. Extend your spa experience by choosing those products used in our unique spa treatments. You’ll be delighted with the inspired collection of spa gifts: finely scented candles, fragrant essential oils, bath enhancements, sun care items, spa workout gear, bathrobes and slippers, and more. Our staff will be happy to arrange packing and shipping of your purchases. 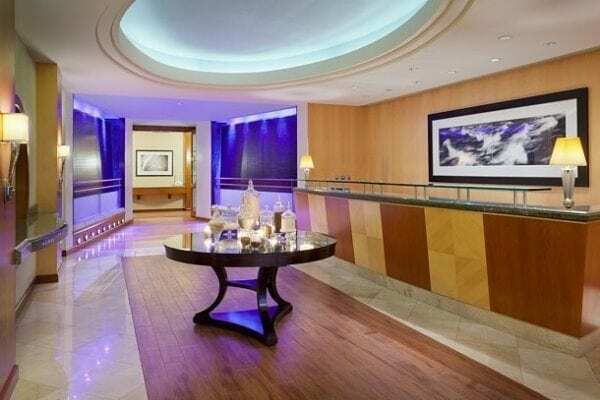 Tranquility is conveniently located in the main lobby adjacent to the reception desk and spa entrance.